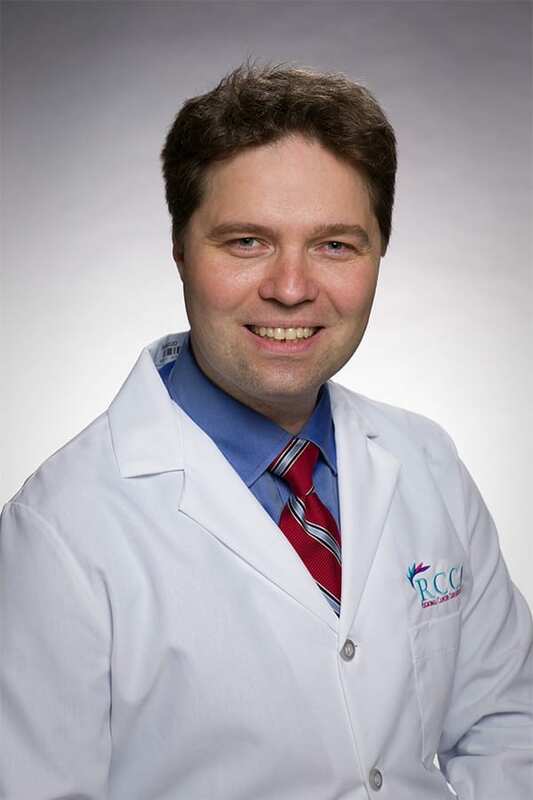 Dr. Andrei Dobrescu specializes in medical oncology and hematology, and is board certified in medical oncology, hematology and internal medicine. For more than 3 years, he has been treating patients in the Somerset County and Edison area. Dr. Dobrescu is actively involved in clinical trials research in novel targeted therapies. Dr. Dobrescu received his medical degree from University of Medicine and Pharmacy, Bucharest, Romania. 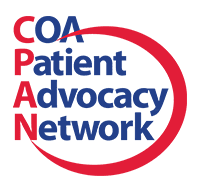 He completed his residency at St. Luke’s-Roosevelt Hospital Center in internal medicine and conducted his fellowship training at Winthrop University Hospital, a Stony Brook University-affiliated teaching hospital, in oncology and hematology. 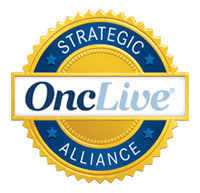 He is a member of American Society of Clinical Oncology. To schedule an appointment with Dr. Dobrescu, visit https://centraljerseyrcca.com. 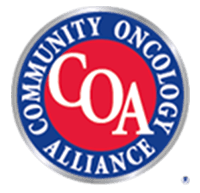 Regional Cancer Care Associates is one of fewer than 200 medical practices in the country selected to participate in the Oncology Care Model (OCM); a recent Medicare initiative aimed at improving care coordination and access to and quality of care for Medicare beneficiaries undergoing chemotherapy treatment.